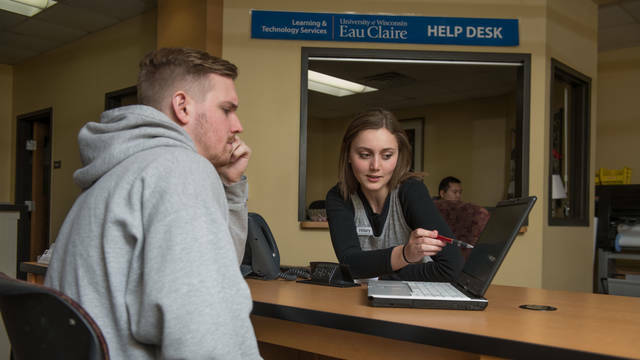 The LTS Help Desk is the front line of support regarding learning and technology services. They coordinate the referral of faculty, student and staff questions to the appropriate resources. 7:30 a.m. – 10 p.m.